Nicola (Nicki) Julien is one of the owners of Pursuit Physiotherapy. She is a graduate of the University of Alberta and has been practicing in Red Deer since 1997. Feel free to contact her regarding physiotherapy treatment or if you have questions about Pursuit Physiotherapy. 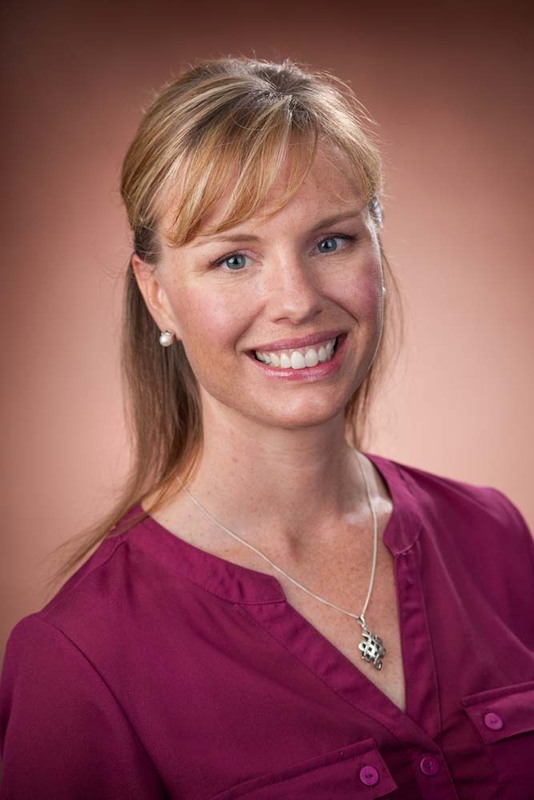 Nicki has completed many manual therapy courses through the Canadian Orthopedic Division of the Canadian Physiotherapy Association. Nicki is certified in Gunn Intramuscular Stimulation (IMS) and has been doing this type of dry needling since 2003. Nicki has a particular interest in persistent injuries that have not responded well to previous treatment or chronic myofascial pain that is limiting quality of life. At Pursuit, the goal is to investigate all aspects of an injury, not just the painful body part.